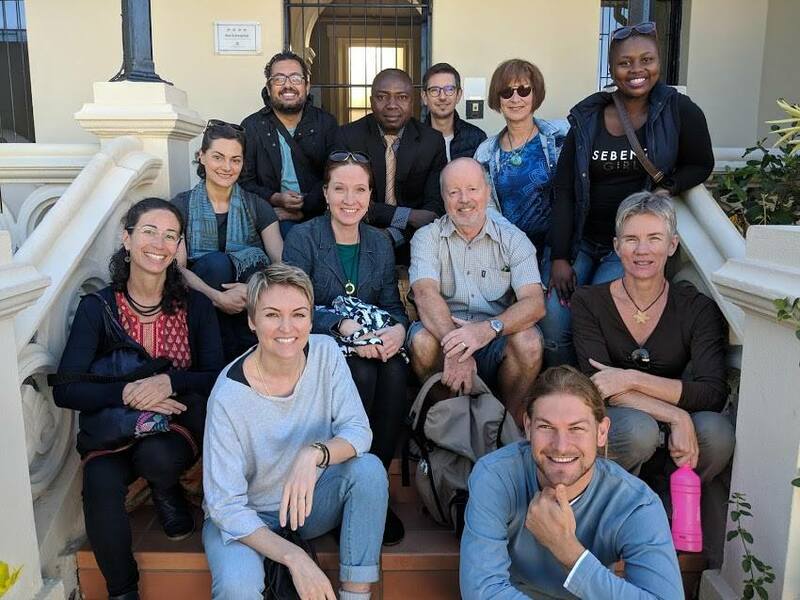 During the first week of April, 13 researchers from around the world met in East London, South Africa to publish a book on urban biocultural diversity. The workshop was organized and sponsored by the professors of the University of Rhodes in South Africa. The book is composed of different chapters, where the thirteen collaborators prepared each of the individual chapters prior to the workshop. OUIK Research Associate Dr. Juan Pastor Ivars is one of the collaborators of the book and his chapter is about the biocultural diversity of Japanese cities. To do this, he evaluates the figure of the Japanese garden, its ontology, aesthetics, ecology and focuses on the gardens of Kanazawa. In particular, he presents examples of how to rebuild the relationship between people and nature through Japanese gardens. The program of the workshop included the individualized reading of each of the chapters, their subsequent discussion and excursions to the area. In one of the excursions, the workshop team visited the Xhosa ethnic group and their representatives explained the deep relationships they have with the nature of their surroundings through rituals. In another visit was the museum of Steve Biko, anti-apartheid activist leader of the black consciousness movement. 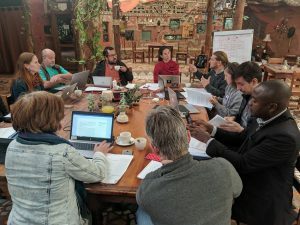 This workshop demonstrated the importance of interpersonal links at a global level in order to promote the concept of biocultural diversity, as well as create an academic body for its implementation and governance. The book is scheduled to be published early next year — details of the book and participants below. The primary aim of the book is to display and celebrate the diversity of biocultural ways in which urban residents view, interact, engage and give meaning to urban nature. 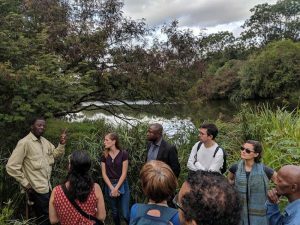 By offering alternative views, visions, and utilization, new relationships with urban nature that offers a wider perspective and balance to the global world are expected to emerge.